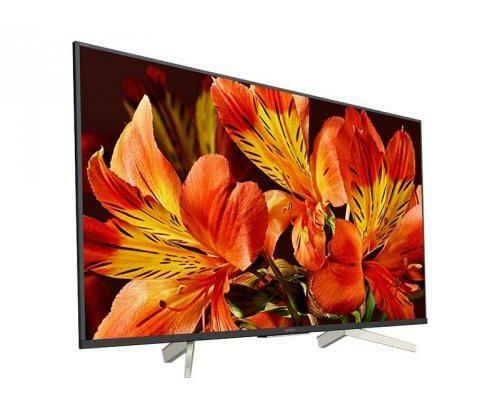 This slim, energy-efficient FW-85BZ35F BRAVIA professional display combines bright, beautiful 4KHDR image quality with easy operation, flexible networking/control and extensive integration options. The FW-85BZ35F is ideal for a wide range of business and educational environments. Applications include meeting room displays, information displays for lobbies and waiting rooms, digital signage, classroom displays, hotel guest room TV, security camera monitoring, guide displays for showrooms and museums, and information displays for sports stadiums, arenas and live venues.